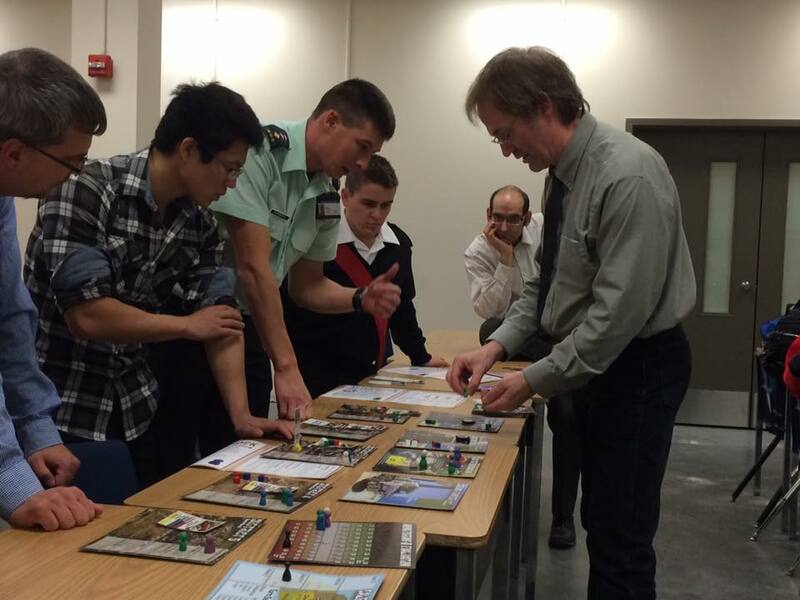 On Monday I was at the Royal Military College of Canada in Kingston for a day of conflict simulation and gaming-related activities. 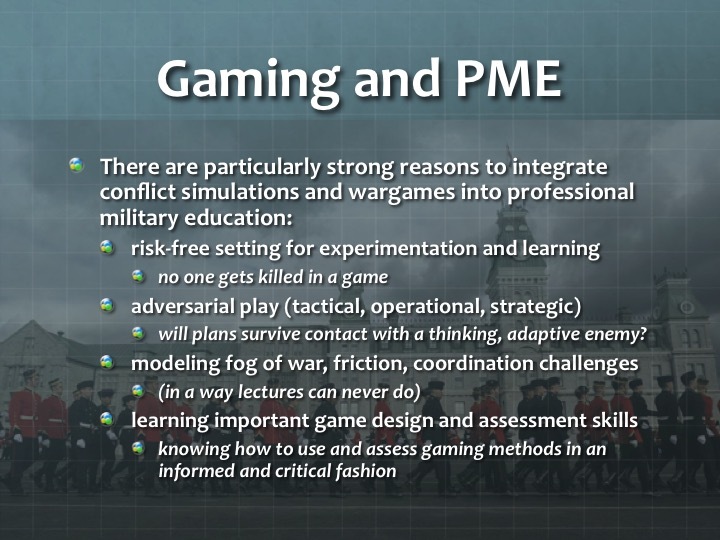 I started off with a presentation that explored the value of simulation/gaming in the classroom, some possible methods and approaches, and suggestions as to best practices. You’ll find a pdf version of all of the slides here. This was followed with a display of a few commercial (manual) wargames that illustrated the breadth of material on contemporary conflict, including Algeria, Labyrinth, A Distant Plain, BCT Kandahar, Kandahar, Decision: Iraq, Persian Incursion, and others. Next I ran a session of AFTERSHOCK: A Humanitarian Crisis Game. The players were a little overwhelmed at first with the devastation that the earthquake had inflicted upon Carana, but eventually got on top of the situation. 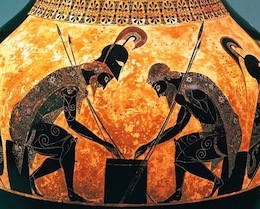 The multilateral military Humanitarian Assistance/Disaster Relief Task Force (HADR-TF) did an especially good job—before departing the country accompanied by pronouncements of “Mission Accomplished.” Collectively, all of the players achieved a narrow victory by the end of the two-hour game. Members of HADR-TF withdraw from Galassi, the capital city of Carana, after three months of earthquake relief operations. Finally, the evening saw a dozen players participate in an ISIS Crisis matrix game. Iran aggressively sought to displace the US as it supported the Iraqi government against ISIS, to the point of trying to broker Russian air operations in support of the Baghdad government. The US, not surprisingly, pulled in the other direction. Indeed, the dynamic very closely mirrored what was actually going on as we played. 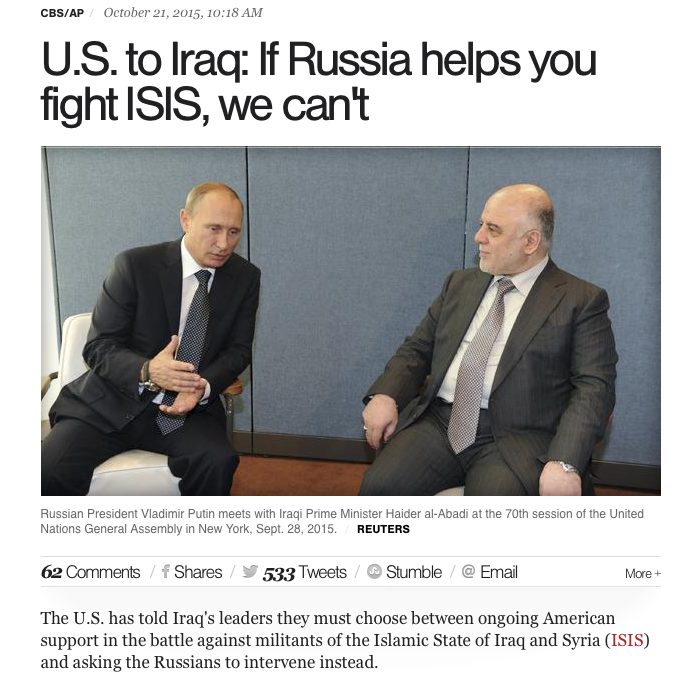 Headlines in the media, two days after the ISIS Crisis game. As the squabbling continued, the Iraqis prepare for an assault on ISIS-held Ramadi. However, this was preempted by a surprise ISIS attack on Fallujah that saw government forces routed. Alarmed by this, Tehran dispatched additional advisors, air support, and even a contingent of Revolutionary Guards to Baghdad to bolster the government. Throughout, the Shi’ite-dominated Baghdad government had made political overtures to Iraqi Sunnis, but these were generally seen as too little, too late. The deployment of limited Iranian forces to Baghdad only further poisoned Sunni-Shi’ite relations. In the north, ISIS and the Kurds skirmished both in the Raqqa-Hassakeh area (Syria) and east of Mosul (Iraq). The former was inconclusive. In the latter case, however, Kurdish operations went badly wrong towards the end, resulting in heavy Kurdish losses. 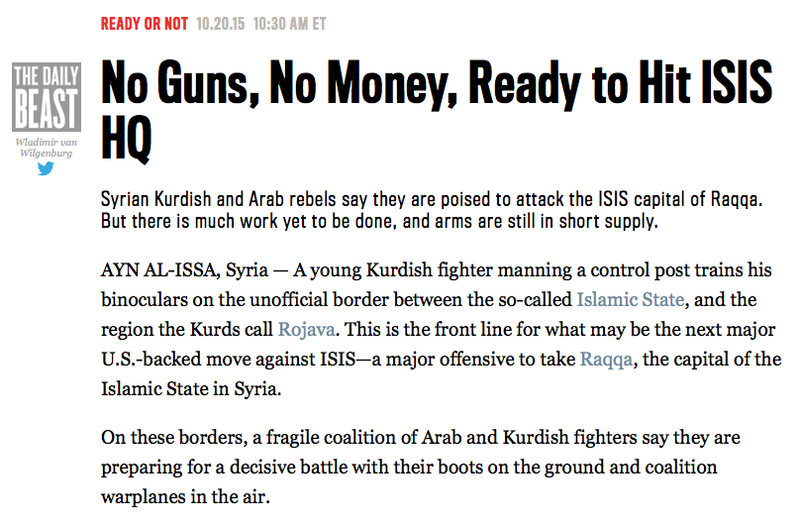 Another real-world headline that closely mirrored our game of ISIS Crisis. Meanwhile, Sunni tribal leaders perfected the art of fence-sitting. They successfully approached Saudi Arabia for funding as the non-ISIS Sunni alternative, but then contributed funds to ISIS when the Kurds tried to move towards Mosul. They took no steps against ISIS, yet convinced the Jordanians to extend arms and training, building the nucleus of a small force that might one day intervene against ISIS in western Anbar province. While critical to building a more cohesive Iraq, they had little incentive to align decisively with one side or the other—a move that would bring certain retribution from others. As for ISIS, they ended the game with some tactical battlefield victories and some strategic gains in the information war. 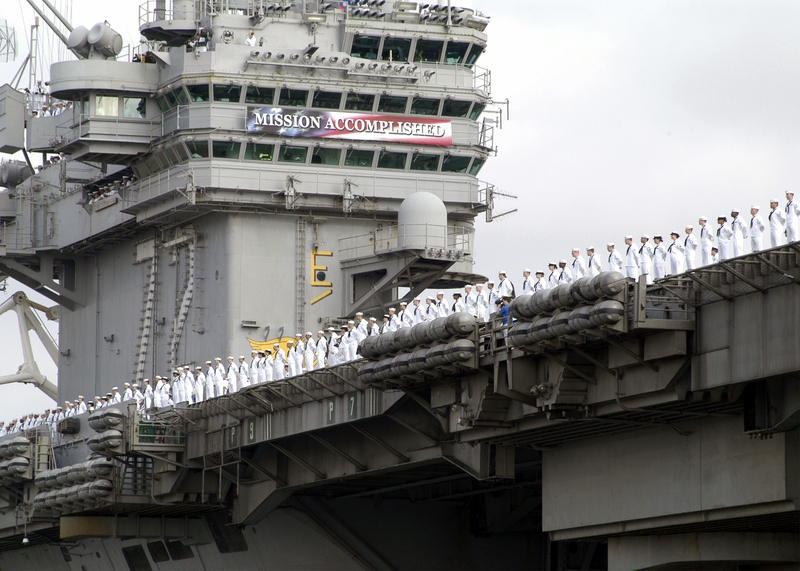 They, however, were also feeling a bit hemmed in: coalition and Iranian support made it difficult to make large, sustained gains in Iraq, while the fluid civil war in Syria presented both threats and opportunities. In the end they decided for a flexible approach of safeguarding their core interests and territory, strengthening their global appeal, while being prepared to rapidly exploit military and political mistakes by others. The operational situation following the surprise ISIS attack on Fallujah. All-in-all, it was an excellent day. 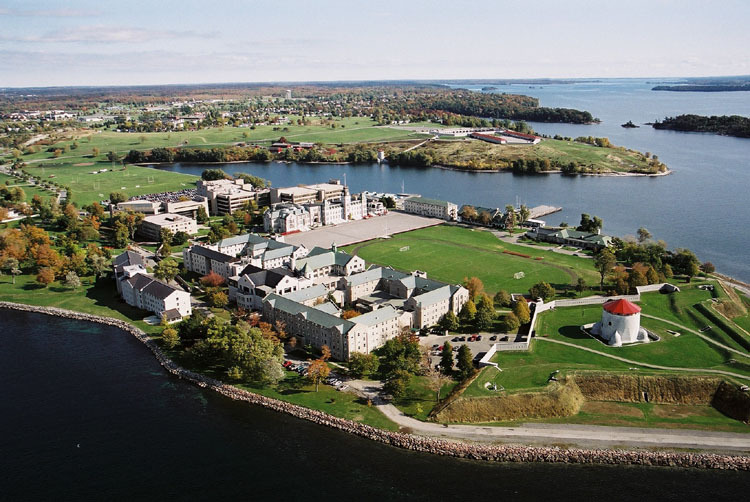 So too was the next day, when I presented an unrelated talk (on “Underpredicting the Arab Spring”) at the Centre for International and Defence Policy, Queen’s University. A number of opportunities for simulation/gaming collaboration with both RMCC and CIDP were identified, which we hope to build upon in the future. 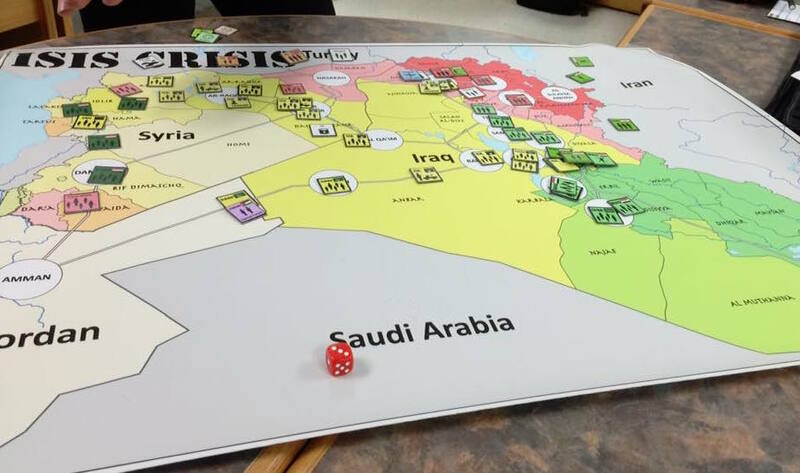 Coming up soon: a game of ISIS Crisis hosted by the Montreal Institute for Genocide and Human Rights Studies at Concordia University on October 26, a trip to Missouri State University for a talk (and a game of AFTERSHOCK) on October 30, and another presentation on simulation and gaming at the University of Ottawa on November 23.